When it comes to contract law, a good business attorney has the experience to help clients with contract disputes. If one or multiple parties involved in a contract fail to uphold their side of things, then a breach of contract may have taken place. Also, if there is intentional fraud or misrepresentation, the person asserting this must prove that the other party should have known about it and that the false information was relied upon when entering into the contract. However, if a contract is found to be void, then the parties involved may not be held liable for breaches of that contract. Offer - An offer is presented that is of value to all parties. Acceptance - All parties agree to the offer. Consideration - Monetary or other compensation is stipulated. Re-read the contract to make sure there are no misunderstandings. Review the contract with the other party. At Anderson | Hinkins, we have the experience and knowledge to help our clients with these types of issues. In fact, we also have the ability to write legally sound contracts that can help avoid these situations in the first place. If things have gotten to the point where disputes cannot be resolved between the parties to a contract, please reach out to us. We’ll help you get a favorable outcome to your legal obstacle. BUSINESS LAW - Which Organizational Structure Is Best for My Business? When forming a business, the first couple of steps to consider are: choosing a name for your business and registering your business. A good business law attorney can assist in verifying the availability of your chosen name and can ensure that it’s registered and reserved with the appropriate state agency. In addition to the legal name you choose, you may want to choose a “Doing Business As” (DBA) name. For example, consider this scenario: John Smith sets up a painting business. Rather than operate under his own name, John instead chooses to name his business: “John Smith Painting.” This name is considered a DBA. Choosing the correct structure provides you with a level of protection from personal liability for your business’s activities. 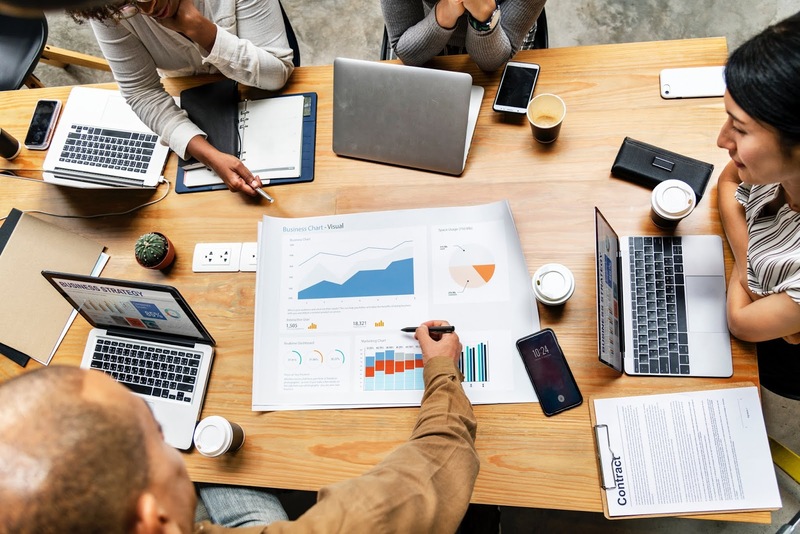 Attorneys understand which operating documents, such as bylaws or an operating agreement, can help solidify the protection and functionality of your business. Finally, many businesses are required to obtain proper licenses before doing business. We typically do not assist in obtaining this license, but we can help identify the appropriate entity from which to obtain one. ESTATE PLANNING - Who Will Raise My Children If I Die? their children behind. If you die without a will or estate plan in place, the courts will decide who will raise your children. Likely, they will choose a family member. But if you have no close family, or if you don’t want a certain family member to be the one to raise your children, you will not have a say without a named guardian. If you prefer a family friend to be their guardian, someone who has a close relationship with your children, the courts will have no way of knowing this without an estate plan in place. How close they live to where your children currently reside (proximity). How closely their lifestyle aligns with your children’s interests. A similar religious background can help to maintain consistency for children. Taking on children is also a major financial responsibility and is important to consider. Additionally, an estate plan provides options to manage your children’s inheritance effectively. 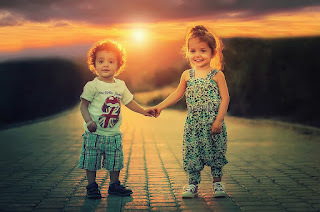 If not stipulated in an estate plan, available funds would be automatically distributed to your children once they turn 18 years old, whether or not they are capable of managing the inheritance properly. A minor’s trust could be established. The trustee would manage the inheritance and disbursements, not necessarily ending when the children reach the age of majority. 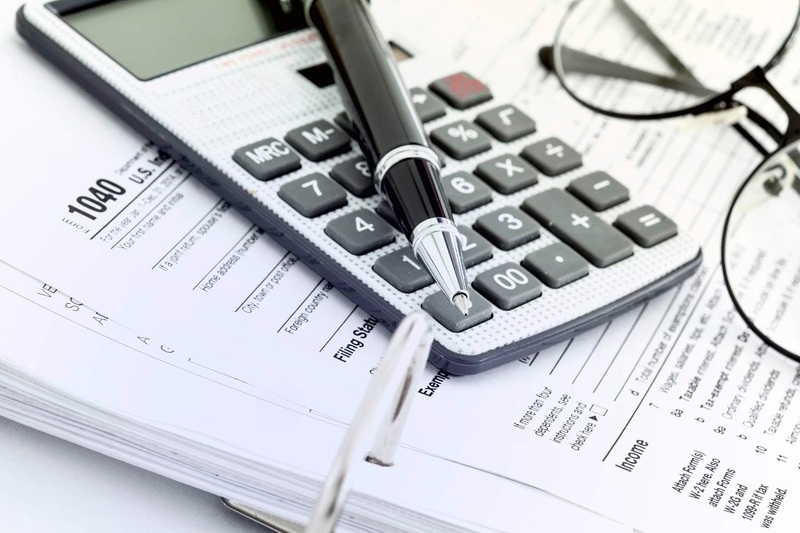 It’s much easier to avoid probate and costly legal fees for your heirs by getting an estate plan in place now, and we have experience to help in either situation. There are many obstacles in life; let Anderson | Hinkins provide you with the legal solutions to overcome them. Preventing wealth from going to unintended beneficiaries. Protecting families with young children. 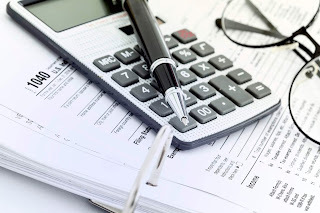 Preventing your heirs from inheriting a tax burden. Eliminating family messes when you’re gone. 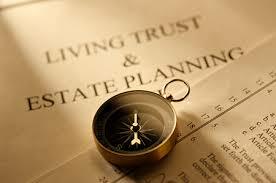 Is it necessary for an attorney to set up your estate plan? Not necessarily. You could definitely use a DIY service, and there are many options out there. The question is: should you? The main thing to consider is: Will your estate plan hold up in court? Consider using an attorney who understands these laws and the best ways to protect you and your family. There are many obstacles in life; let Anderson | Hinkins provide you with the legal solutions to overcome them. Get your tires and brakes checked. Whether you drive a brand-new SUV or an old clunker, having tires with good tread and brakes that work properly is a huge help in avoiding accidents. Limit distractions. It’s good to limit distractions with driving in general, but especially when the weather is bad. Make sure that your windshield is free of ice before heading out on the roads. It may seem simple, but not everyone takes the time to do this. Reduce speed. If you do start to slide out in snowy weather, it’s much easier to regain control if you are traveling at safe speeds, sometimes even under the posted speed limit. Increase following distance. If the normal, safe following distance is three to four seconds, eight to 10 seconds is more ideal for snowy weather. Stay home. If you are self-employed or your boss will let you do it, work from home! The best way to avoid a collision is not to drive at all. We hope that you’ll be safe throughout the rest of this snowy season. Even when you do take steps to be a safe driver in bad weather, you can’t control how others drive. If you, or those you care about, are injured in an accident that isn’t your fault, give us a call. 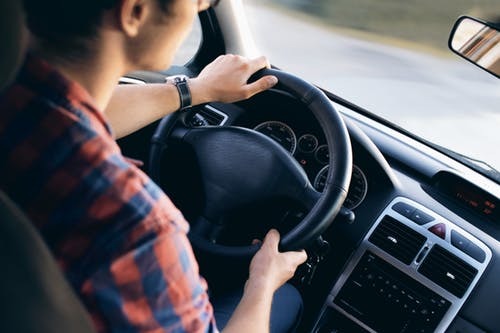 You deserve to be compensated for costly medical bills and pain and suffering, not to mention your vehicle damage and the associated headache of the insurance claims process. Consultations are free. At Anderson | Hinkins, we know how to help you overcome your legal obstacles. At Anderson | Hinkins, we practice law with integrity & intelligence to help people overcome life’s legal obstacles. When an insurance company fails to pay you after a covered loss, it creates a legal obstacle known as bad faith. We helped a family in Central Utah--we’ll call them the Jones Family--with such a case. They came back from vacation and found their house flooded with what ended up being more than $100,000 in damage. Because they lived in a rural area, the insurance company didn’t respond quickly and didn’t come to inspect the home. The Joneses ended up doing all of the cleanup and remediation of damages on their own. Since they are not experts in the field, some of the remediation was not done properly. Not only that, but the insurance company fought with them on the value of their lost or damaged property during the whole process. Insurance provides a valuable service in society and is meant to cover risks inherent in day-to-day living. Policyholders pay premiums into a large pool of money, which is then used to pay claims. However, when it comes down to it, insurance companies are businesses with a primary focus of profitability. Denying claims is one way for them to stay profitable. Unfair settlement practices, such as failing to fulfill contractual promises, denying claims based on vague policy language, or failing to properly defend you can be grounds for a bad faith claim against an insurance company. The Joneses decided to file a lawsuit on their own against the insurance company. With many assets and attorneys at their disposal, the insurance took them through the ringer. As things got more difficult and desperate, they reached out to Anderson | Hinkins. We helped them win their case against the insurance company, and the insurance company paid for the property and structural damages, as well as damages for bad faith, in a settlement for hundreds of thousands of dollars. 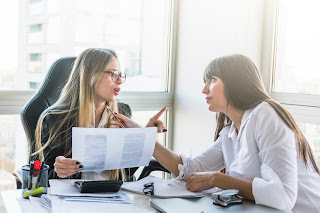 If you are in the middle of a dispute with an insurance company or your claim has already been denied, consider getting an attorney who understands insurance law and knows how to get you the settlement you deserve. There are many obstacles in life; let Anderson | Hinkins provide you with the legal solutions to overcome them. At Anderson | Hinkins, helping you overcome life’s legal obstacles is what we do. Make sure to contact the police, and take photos at the scene. Be wary of giving statements to insurance companies, since they may ask leading questions that can affect your settlement. Taking care of your injuries should be your primary focus. Don’t let anyone rush you into a settlement that won’t cover costly future medical bills. Anderson | Hinkins will get you on a level playing field with the insurance companies. Let us take the worry and stress out of your hands. Consultations are free. We know how to get you the best possible settlement for your case. There are many obstacles in life: let Anderson | Hinkins provide you with the legal solutions to overcome them. A corporate client retained us to defend them in a contract dispute where the opposing party sought a judgment damages exceeding $3,000,000. The opposing party’s allegations were baseless and we aggressively defended our client from the outset. The result was that the opposing party accepted and agreed to our early demand that they take nothing and dismiss their case against our client with prejudice. A client approached us after a long and fruitless attempt to finalize a divorce. She was ready to move on with life, but the unresolved divorce case made this nearly impossible. Within a few months, we were able to successfully negotiate a deal that awarded our client a significant share of the marital assets and finalized the divorce. A client came to us when she received notice that her brother had passed away in a far away state. This brother had not been heard of for more than twenty years. We helped our client open a probate action and obtain the authority she needed to take care of her long-lost brother’s affairs. The effort was worthwhile in more ways then one. Our client and her siblings learned something of the life of their long-lost brother. They also discovered more than a quarter of a million dollars that their long-lost brother had left, by law, to them. Copyright © 2019. Anderson Hinkins LLC.